GreatBase Tennis is a tennis player development system that was developed by Steve Smith, a veteran tennis coach and educator who spent years studying under tennis giants Vic Braden and Welby Van Horn. Out of his 40+ years of teaching and coaching experience, he has developed the GreatBase Tennis curriculum, a “system of systems” that comprises a complete system of player development that emphasizes character, learning, and self-discipline. To access the remaining videos in the course, click the playlist icon in the left-hand corner.  Tennis Memphis and GreatBase Tennis Montage from Tennis Memphis on Vimeo.